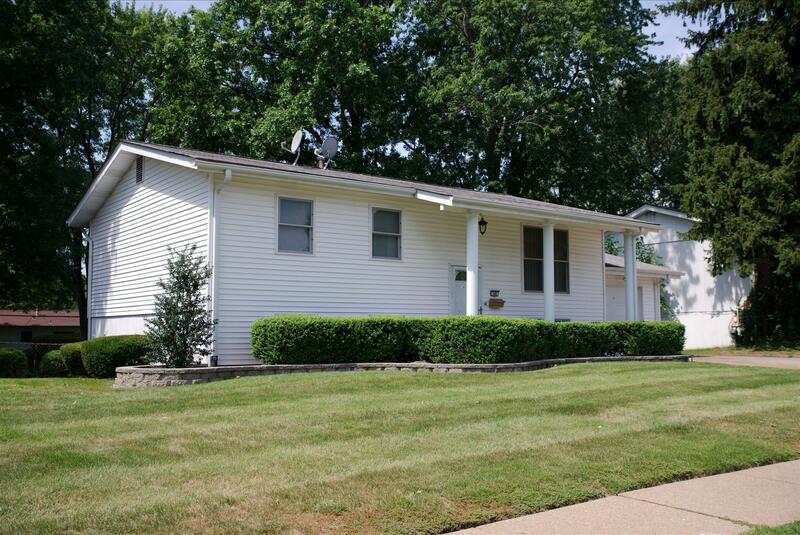 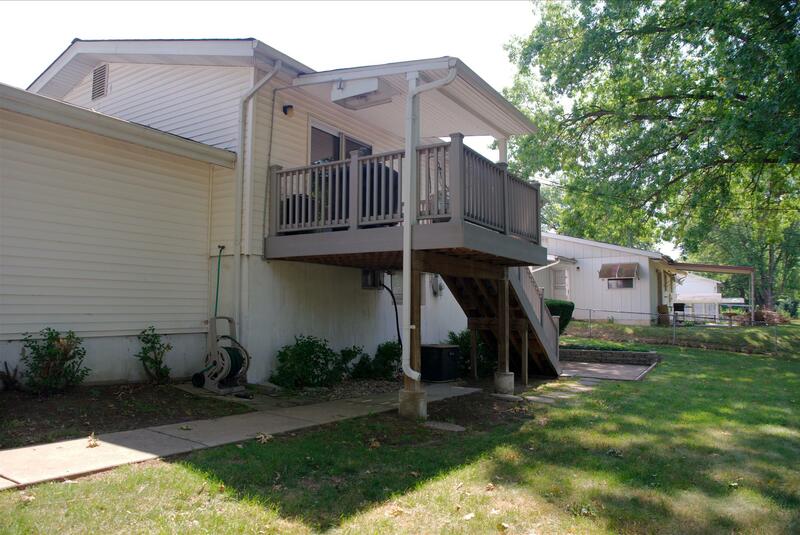 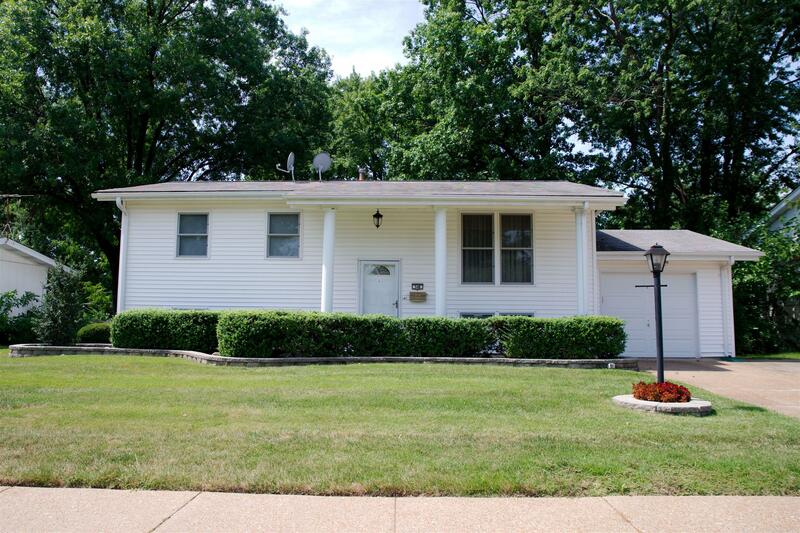 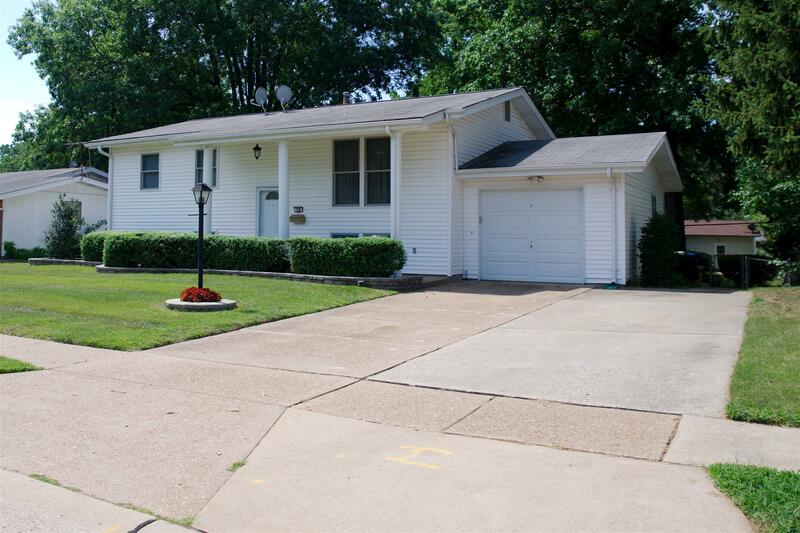 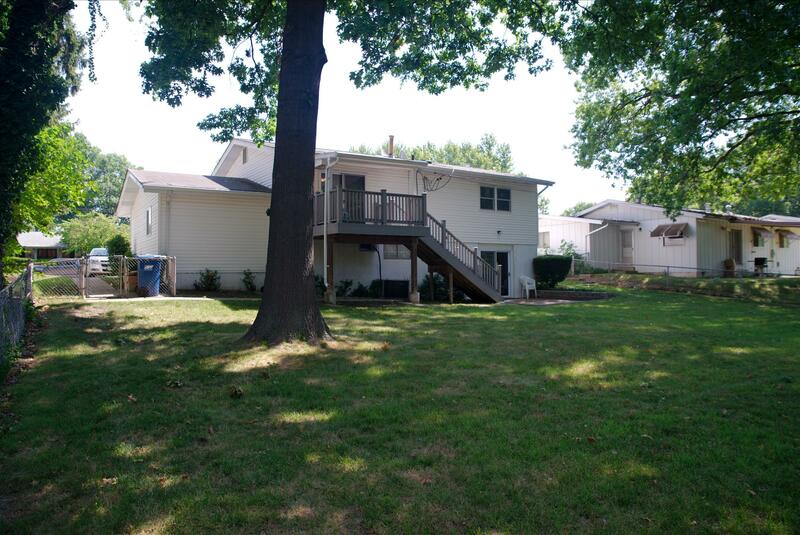 548 Coach Light Lane, Hazelwood 63042-1914 – Landolt Properties, Inc.
New Roof Sept 2018! 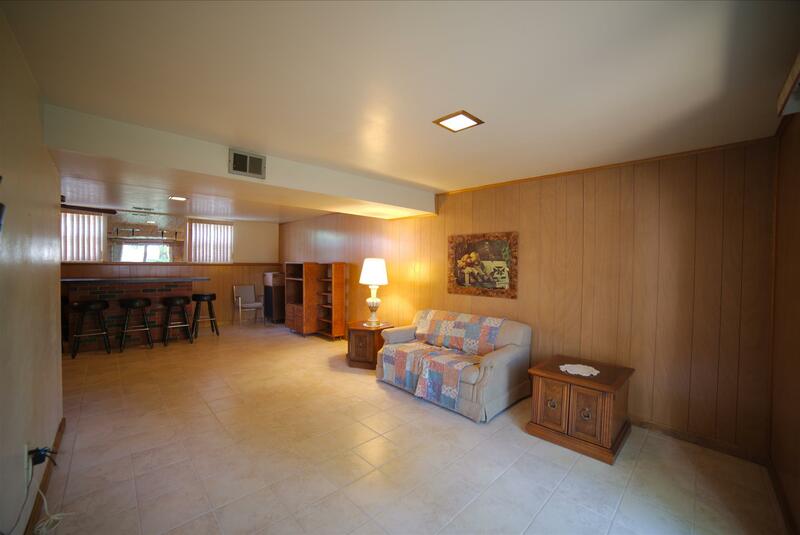 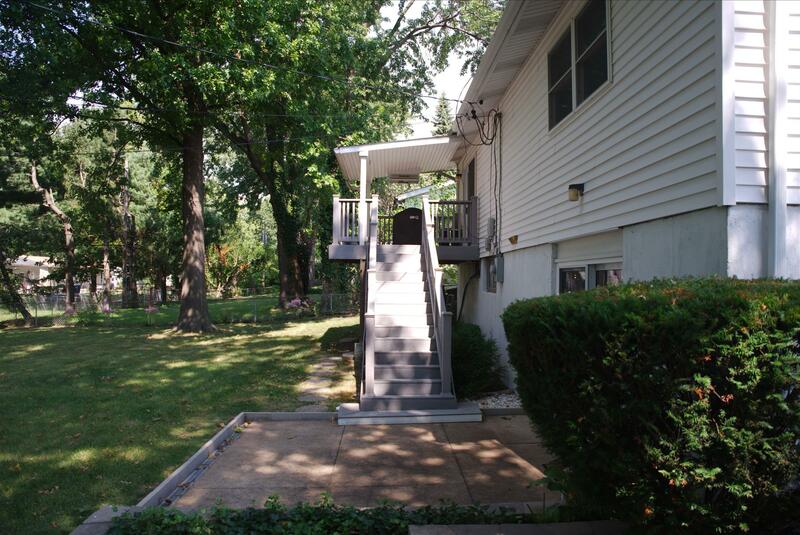 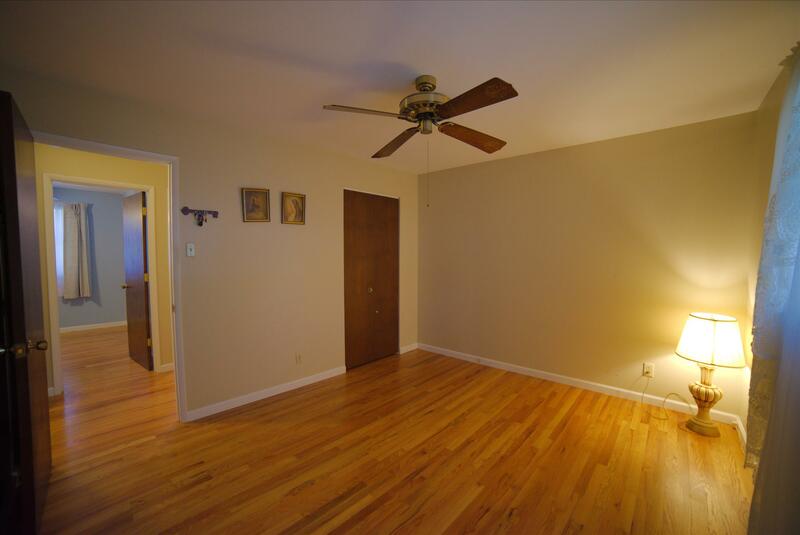 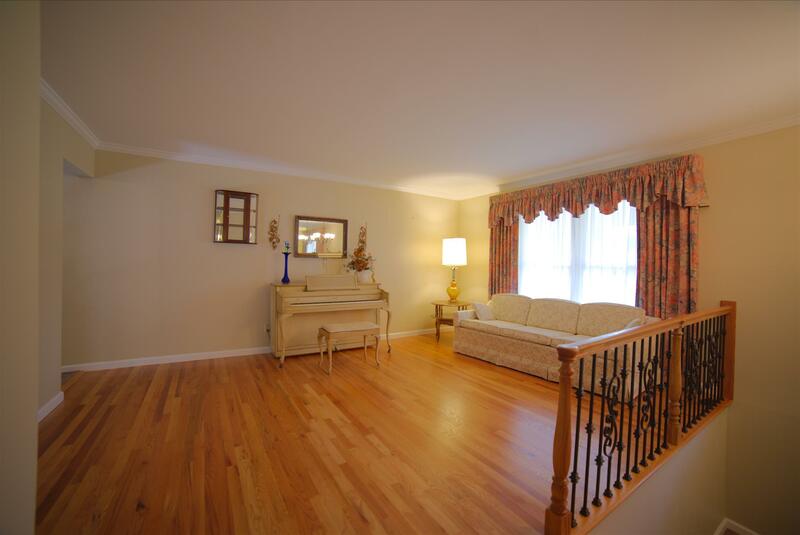 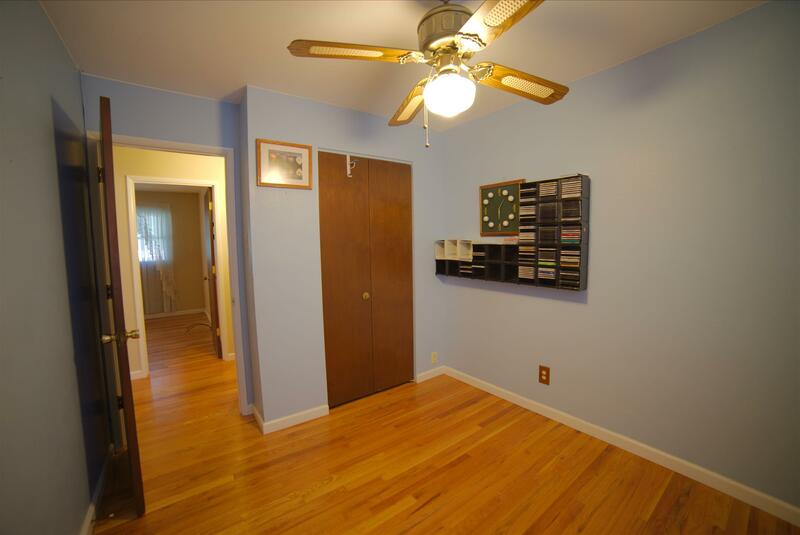 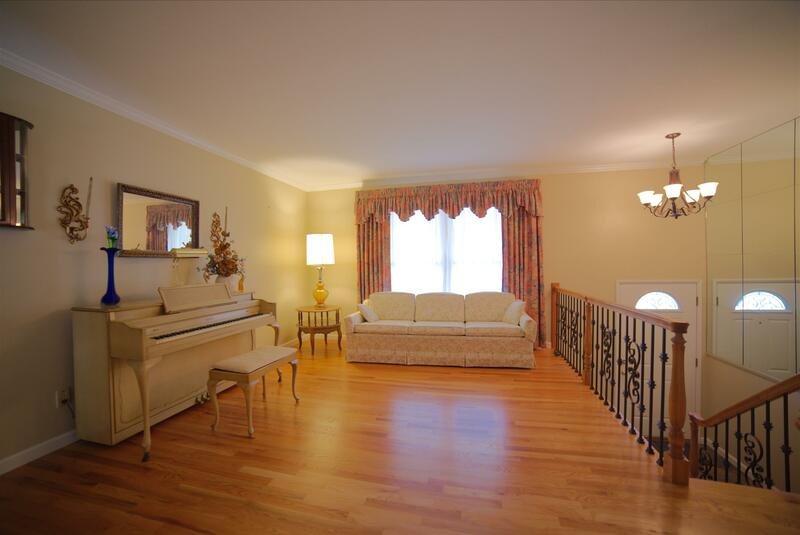 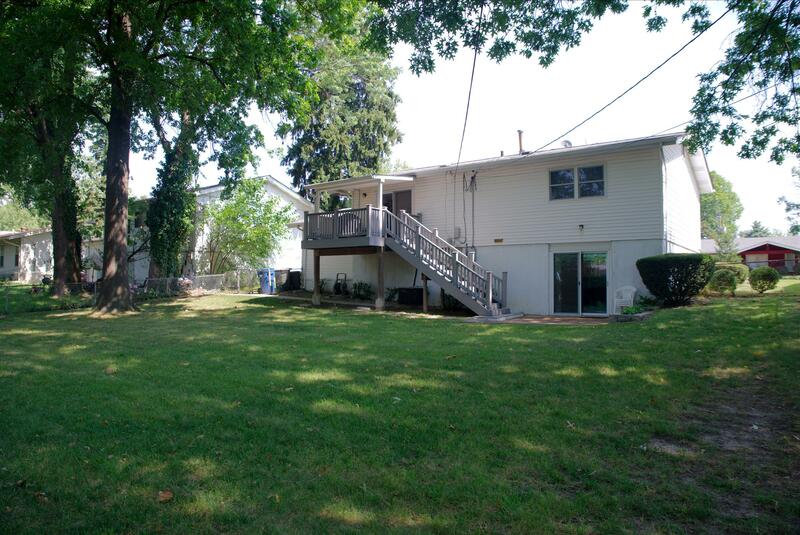 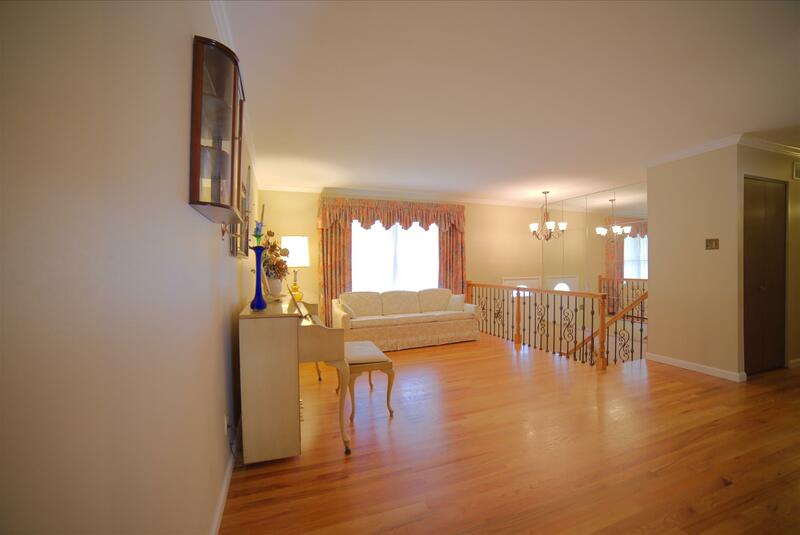 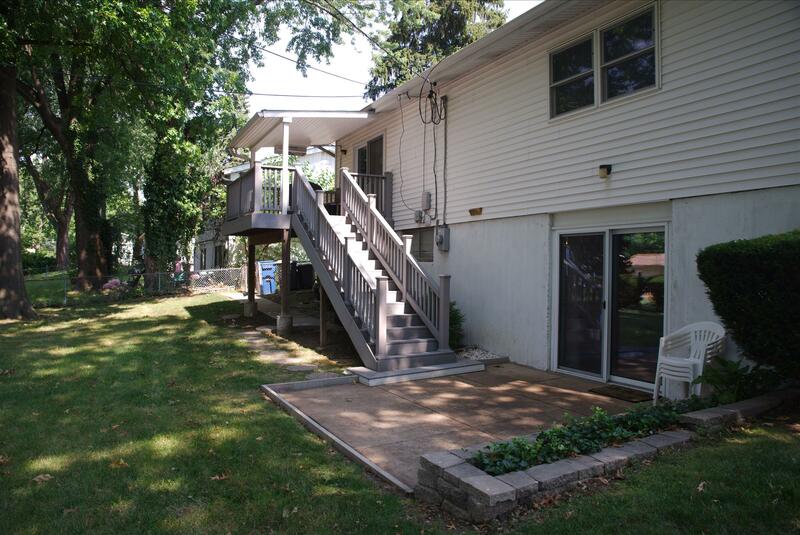 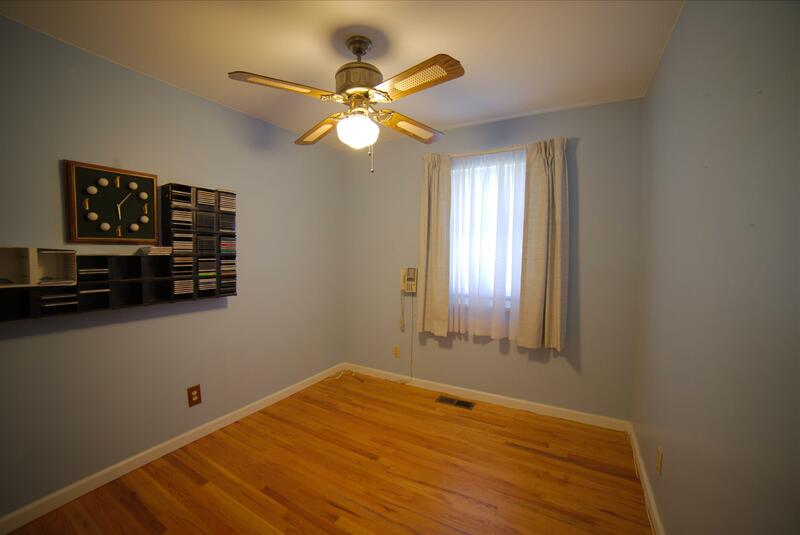 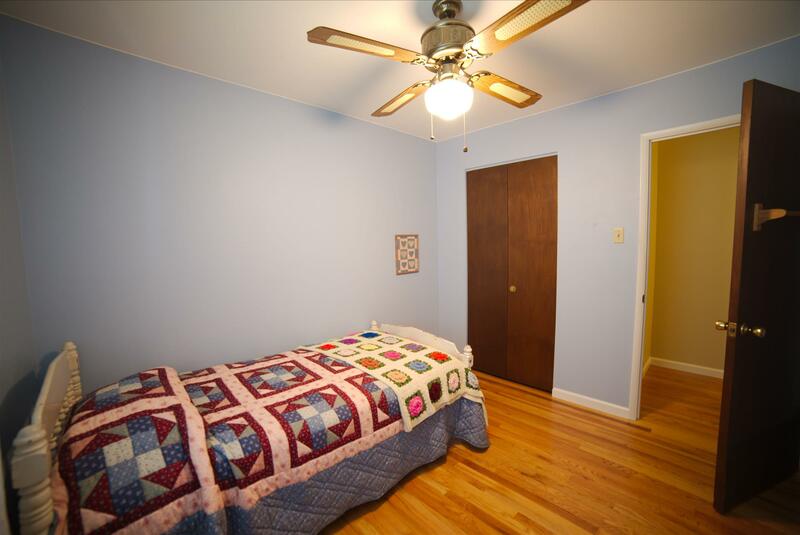 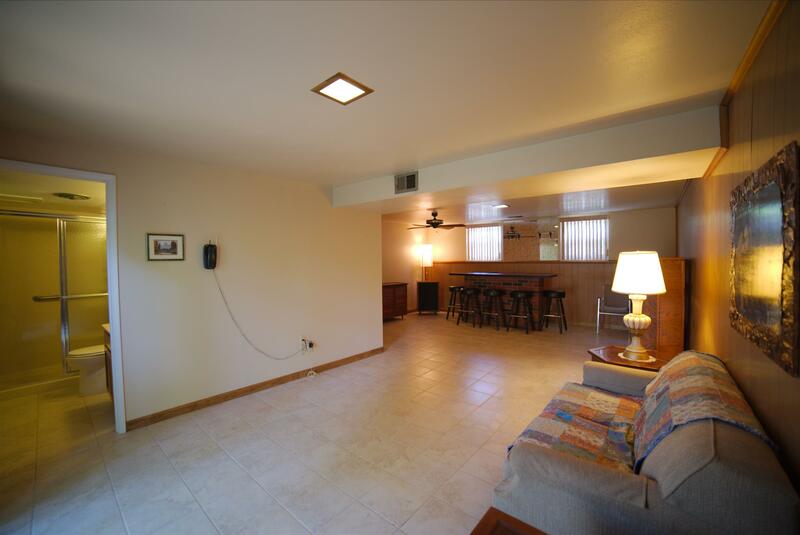 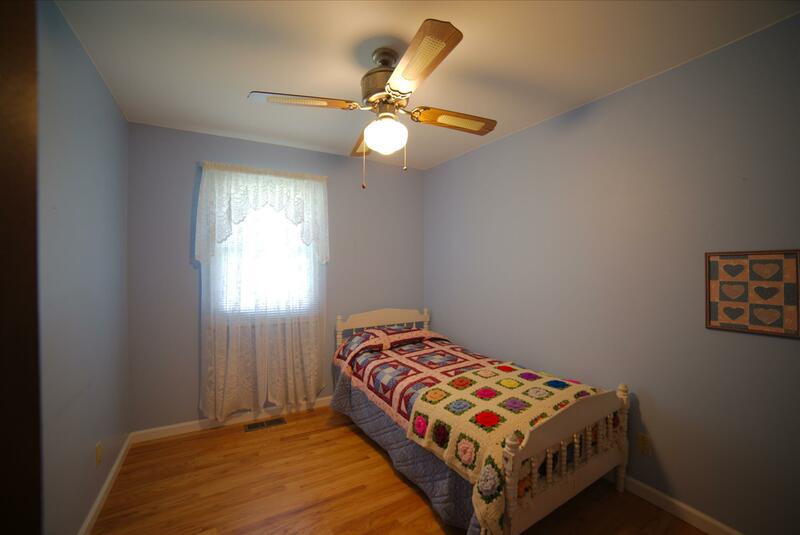 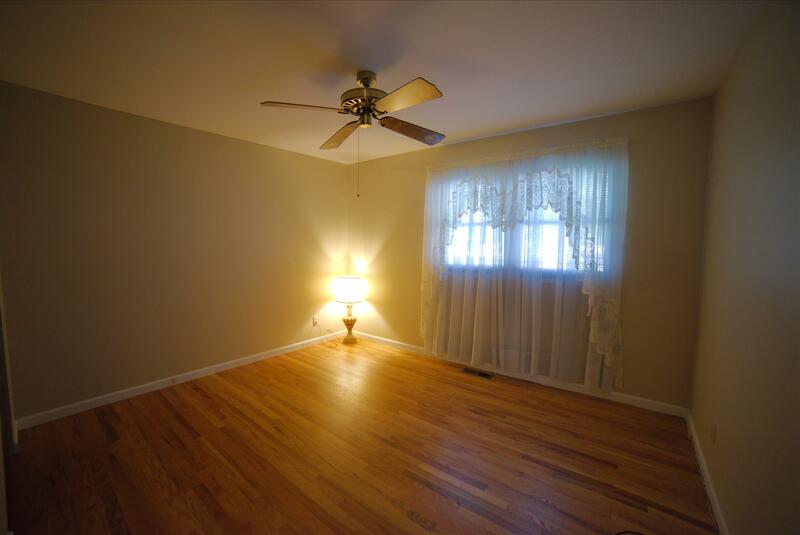 Spacious move in ready 7 rooms with 4 bedrooms and 2 bath split level home with newly finished hardwood floors. 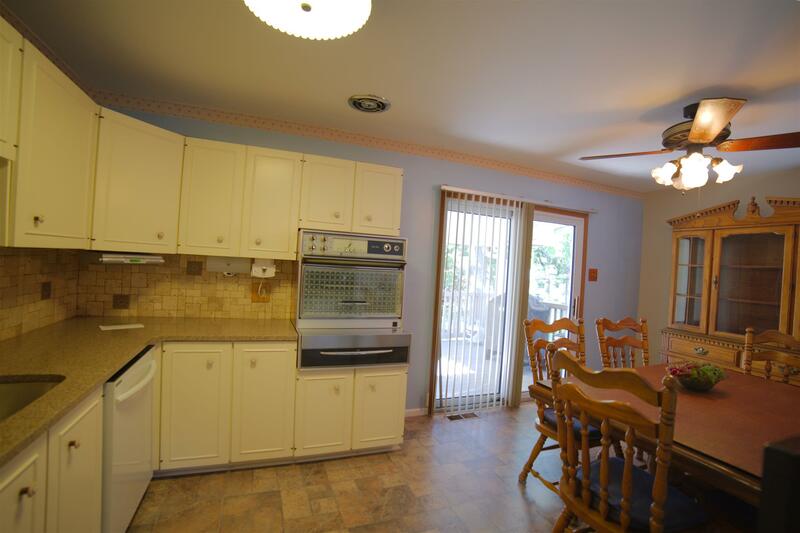 Landscaped level front and backyard, attached garage , driveway parking and a two car parking pad. 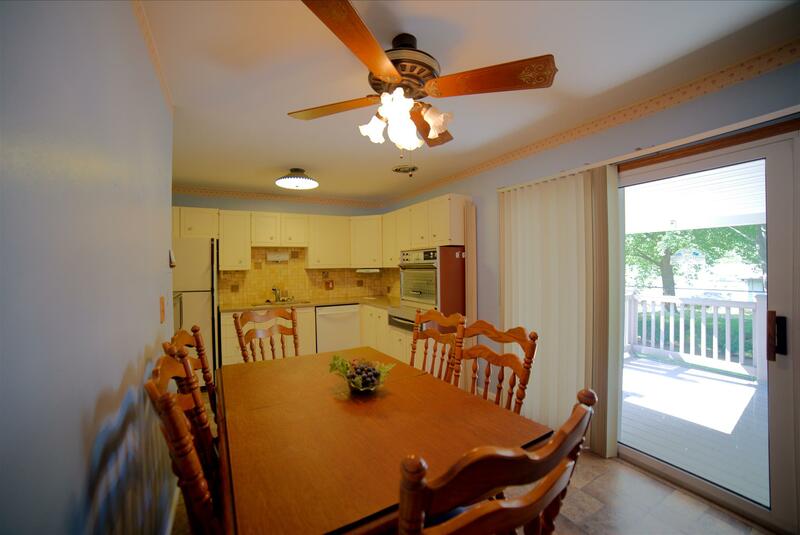 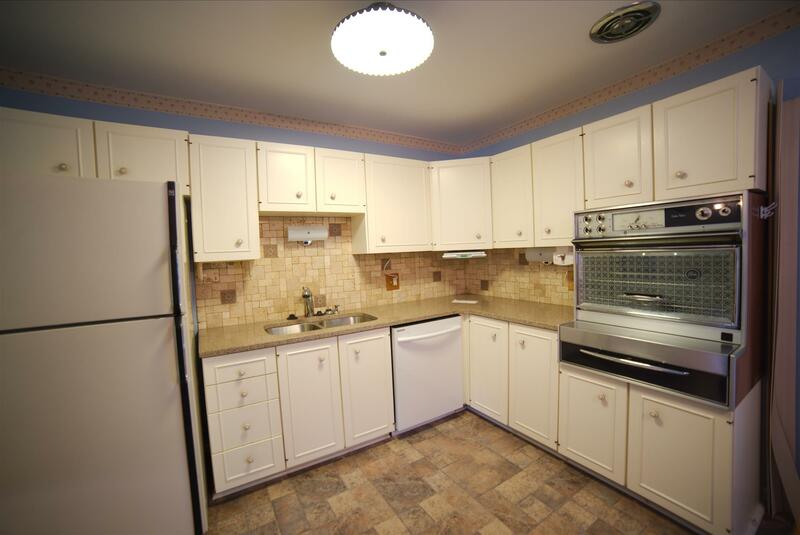 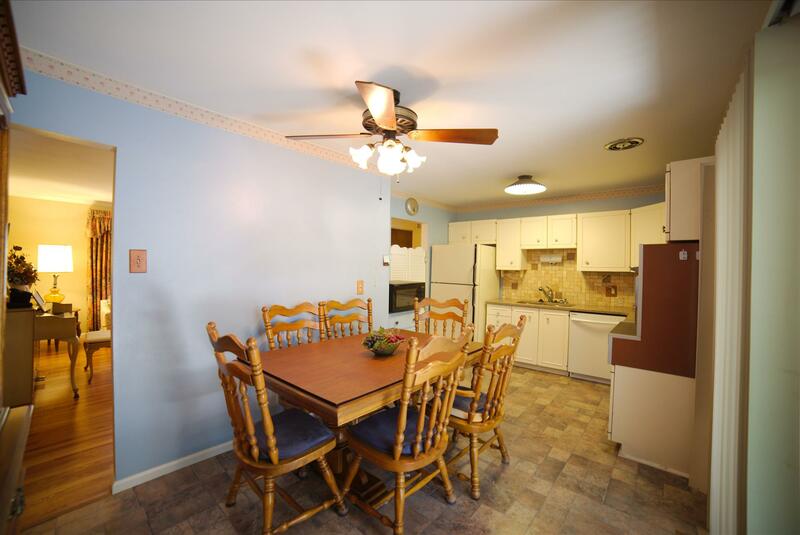 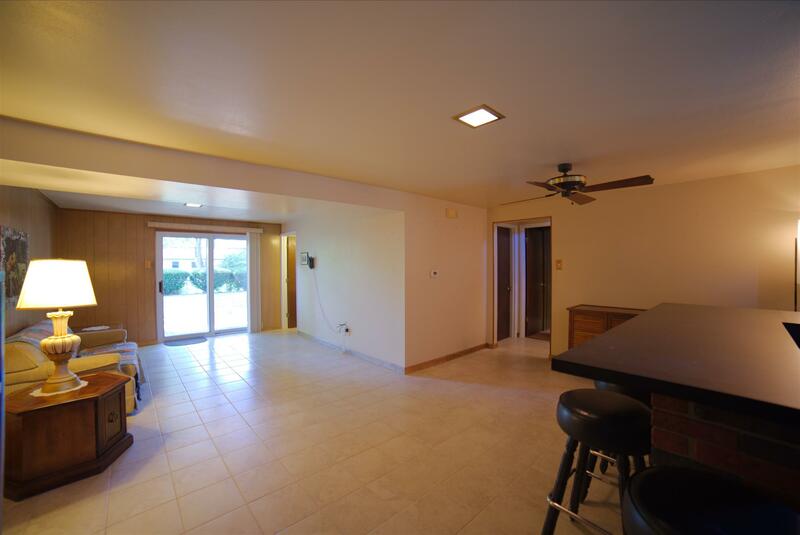 Kitchen has a gorgeous quartz counter top, electric range, refrigerator, dishwasher, garbage disposal with double stainless sink, microwave and a large breakfast room. 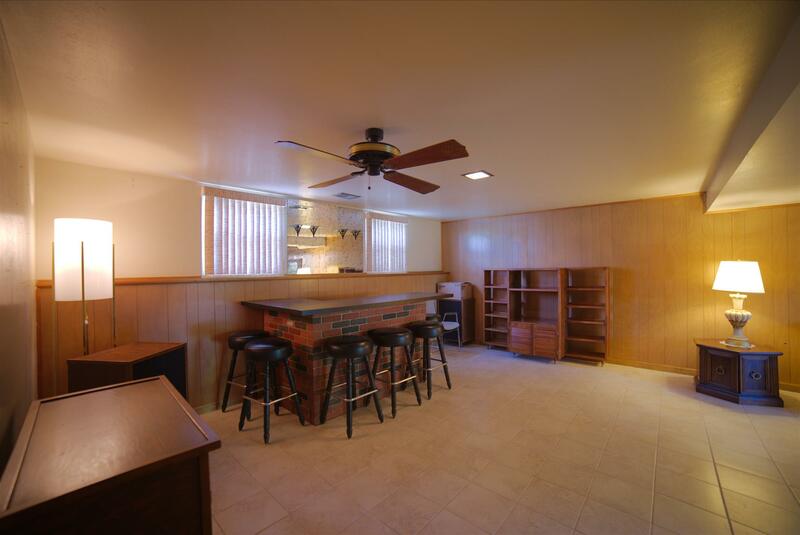 Lower level includes the 4th bedroom or office large family room with bar and bar stools, which you walk out to the 12×12 patio. 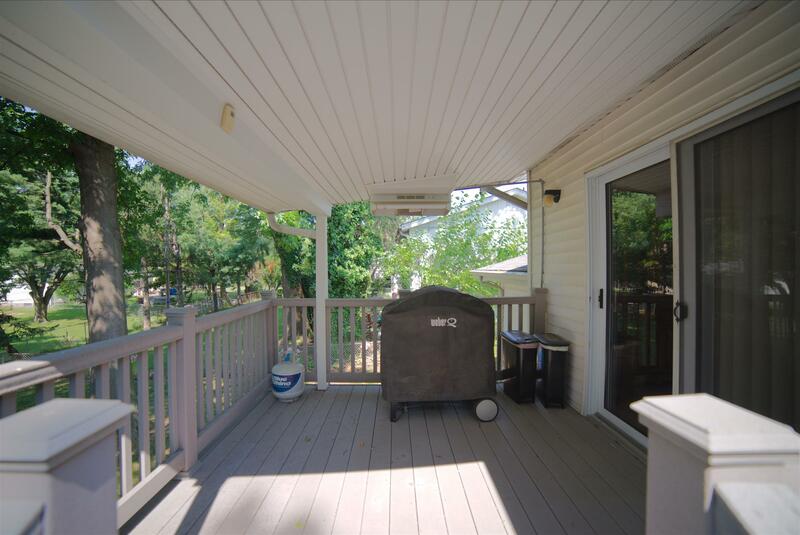 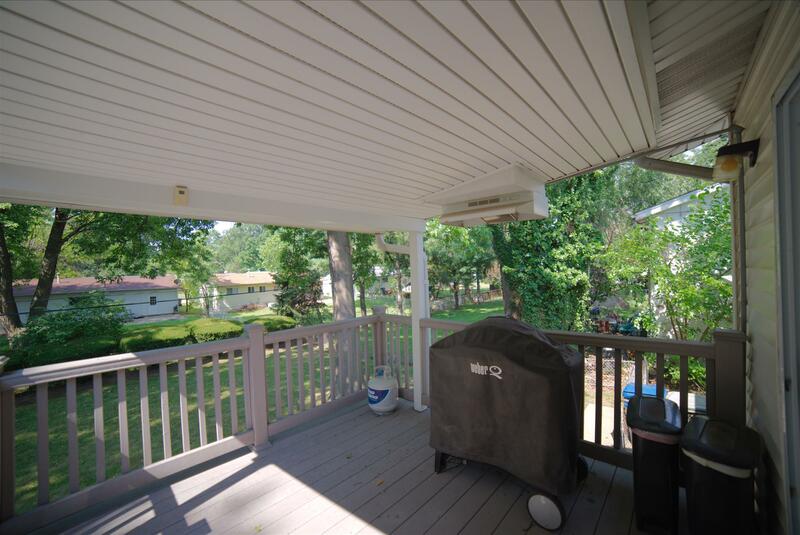 Also is a 9 by 9’8″covered porch with BBQ grill & vent. 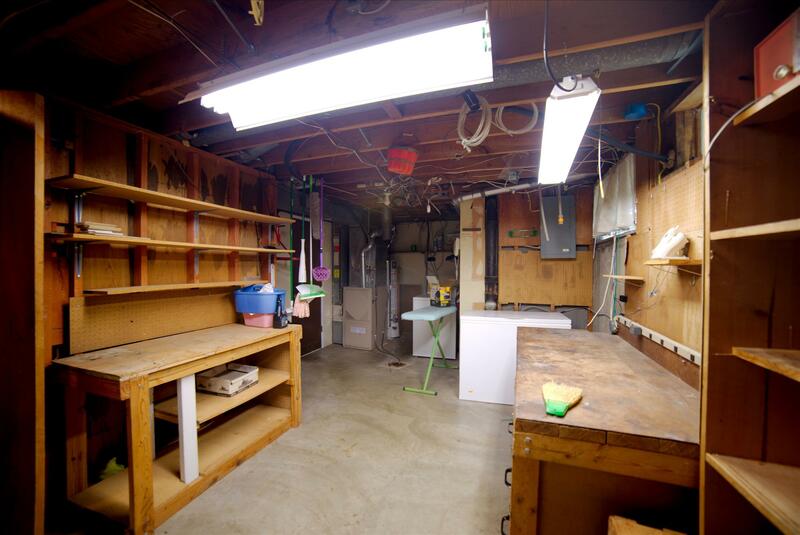 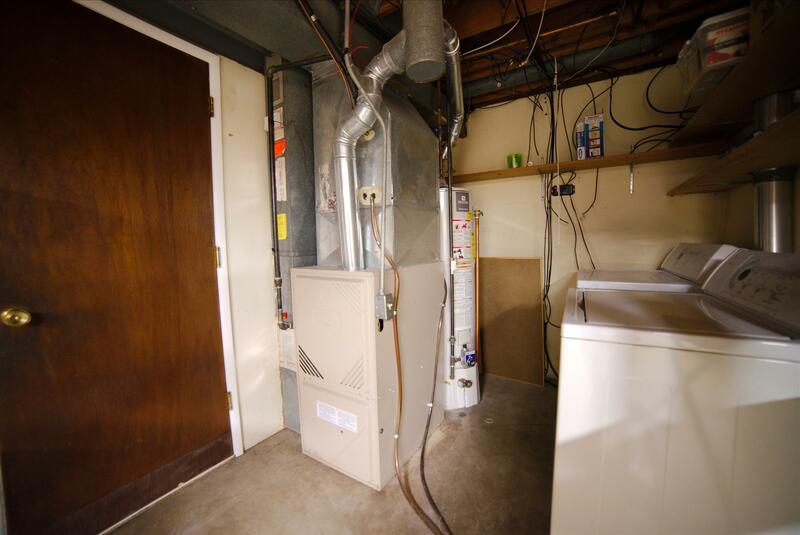 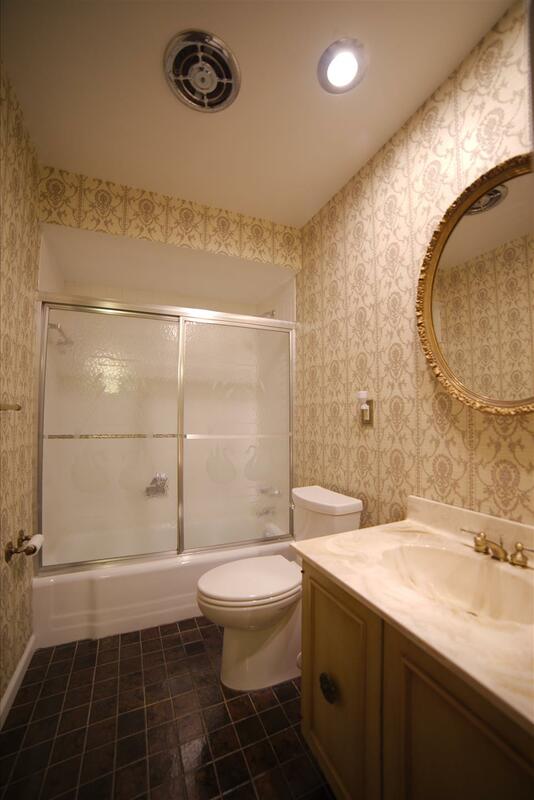 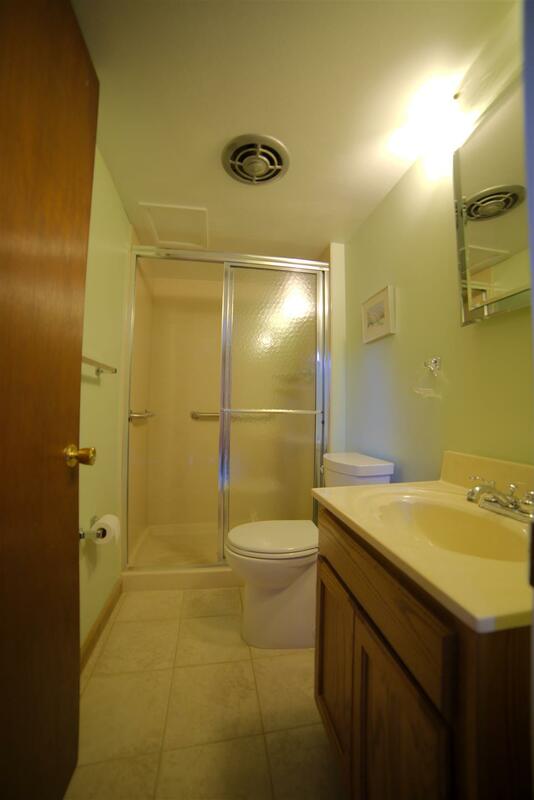 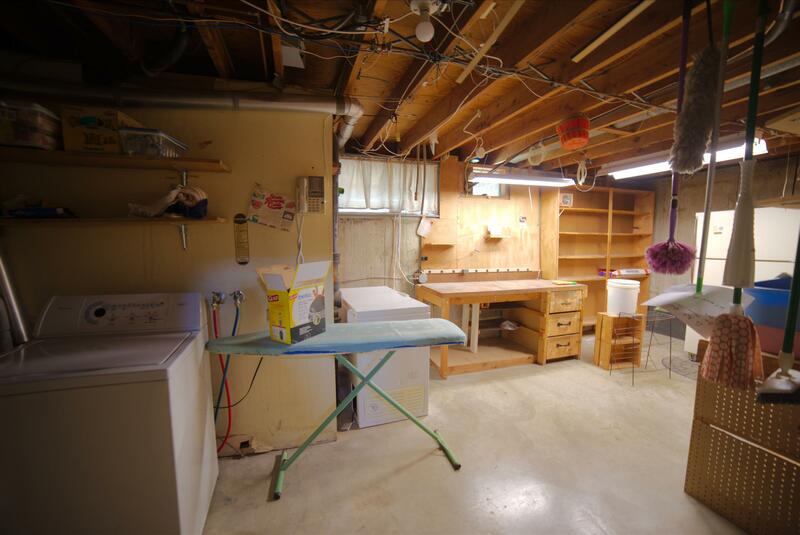 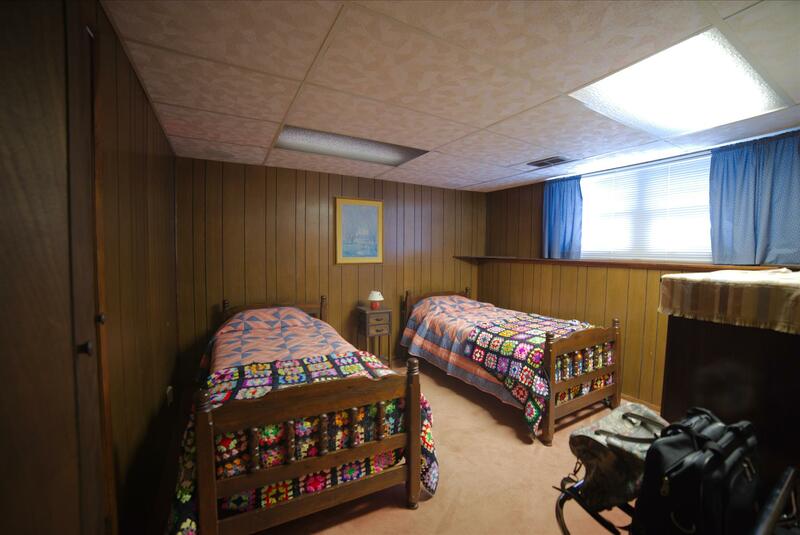 Laundry room includes washer and dryer with a large workshop and closet with a safe in floor. 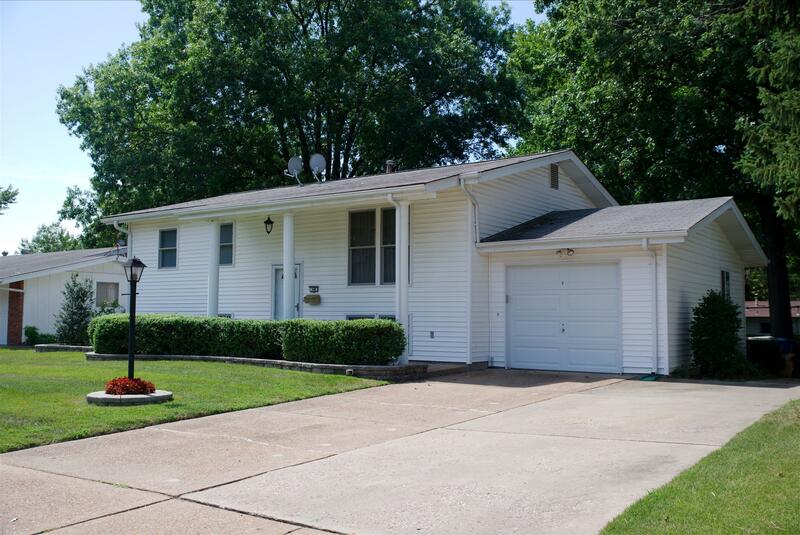 This home is close Lindbergh, hwy 270 and 170.